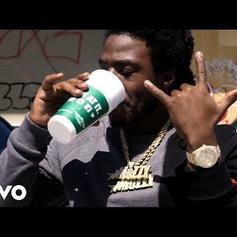 Mozzy & Yatta Link Up On "Free Yatta Pt. 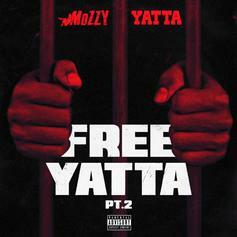 2"
Mozzy calls for Yatta's freedom on part two of his 2017 track. 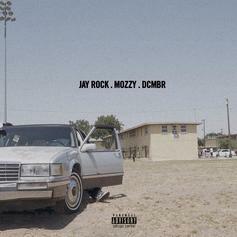 Jay Rock Releases New Song With Mozzy & DCMBR "The Other Side"
Listen to new Jay Rock called "The Other Side" featuring Mozzy & DCMBR. Berner & Mozzy Tap Wiz Khalifa For New Single "Solitary"
Berner & Mozzy release the first single off of their joint project, "Slimey Individuals." 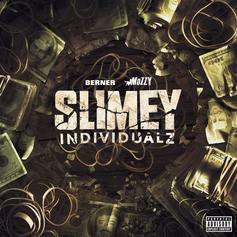 Mozzy, ScHoolboy Q, and Caine go threesies on a "cooked blunt doobie." Mozzy Drops "Choke On Me" Ahead Of "Gangland Landlord"
Mozzy drops off a new track a day before releasing his forthcoming album, "Gangland Landlord." 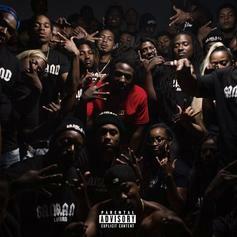 Mozzy delivers "Walk Up" ahead of his upcoming LP "Gangland Landlord." 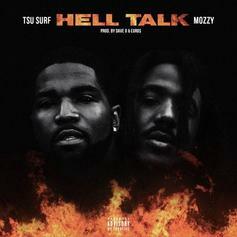 Tsa Surf Taps Mozzy For The New Track "Hell Talk"
Tsu Surf & Mozzy connect on "Hell Talk." 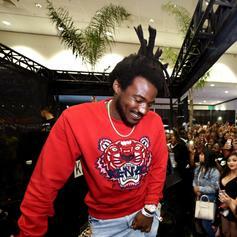 Mozzy, Ty Dolla $ign & YG Commemorate Tupac On "Thugz Mansion"
Mozzy links up with Ty Dolla $ign and YG on "Thugz Mansion." 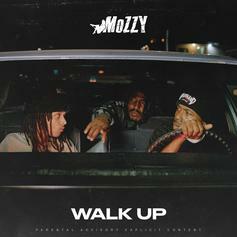 Listen To Mozzy's New Single "Not Impressive"
"They say they want that throwback Mozzy." 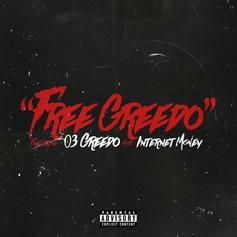 The "Free Greedo" Movement gets its marching orders. 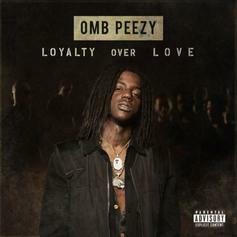 Mozzy Guests On OMB Peezy's "Proud"
Two Sacramento forces unite on a cut from "Loyalty Over Love." 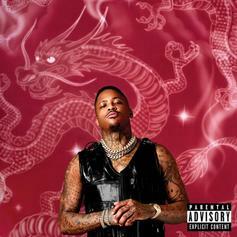 YG & Mozzy Bangin' Blood On "Too Brazy"
YG & Mozzy count M's in a storage space. 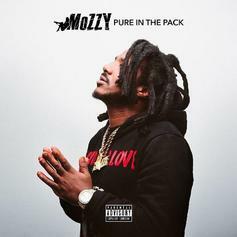 Mozzy Reflects On His Life On "Pure In The Pack"
Mozzy comes through with his latest track, "Pure In The Pack." 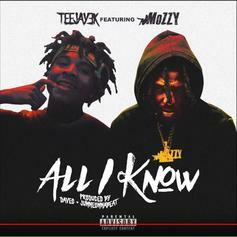 Teejay3K & Mozzy Team Up On "All I Know"
They serve summer hustle vibes. 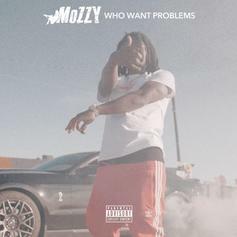 Mozzy Drops Off His Latest Single "Who Want Problems"
Mozzy is back with his new track, "Who Want Problems." 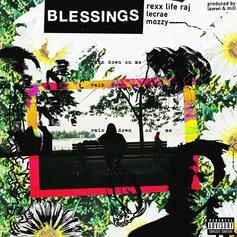 Rexx Life Raj, Lecrae & Mozzy embrace the rain in new single. 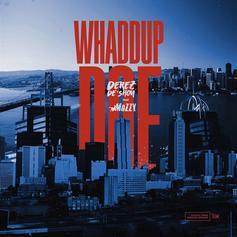 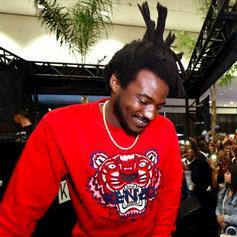 Mozzy Cashes The Check On "Do It For Dooterz"
Mozzy comes through on his new single.